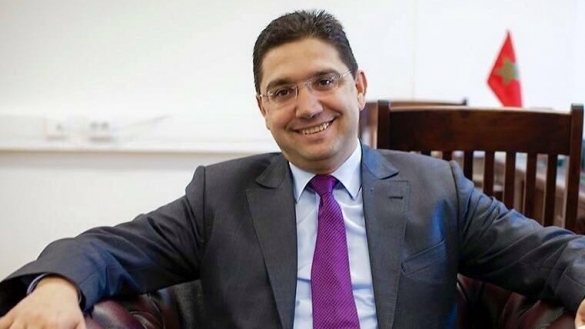 Rabat- Minister of Foreign Affairs Nasser Bourita arrived Friday in the Mauritanian capital, Nouakchott, where the African Union (AU) summit is taking place June 25-July 2. 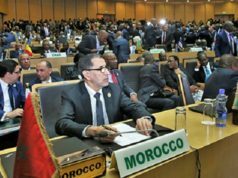 The Western Sahara issue is among the summit’s discussions. 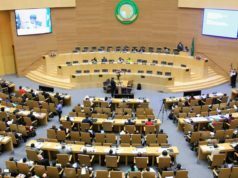 The AU summit is themed “Winning the fight against corruption: a sustainable path to Africa’s transformation.” The 31st Ordinary Session of the Assembly of the Heads of State and Government of the African Union will be held July 1-2. 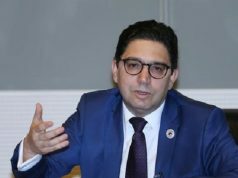 Bourita will engage in discussions regarding the decades-long debate on the Western Sahara region between Polisario Front and Morocco. 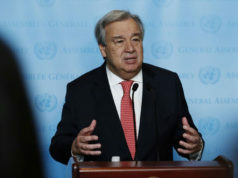 Approximately 40 African leaders, government officials, and representatives will attend the summit including Nigerian President Muhammadu Buhari and South African President Cyril Ramaphosa. French President Emmanuel Macron will also attend the symposium to focus on the fight against corruption in the Sahel region, the area extending from the Sahara to the north to the Sudanese savanna to the south. Macron will contribute his logistic and military expertise to the discussions. 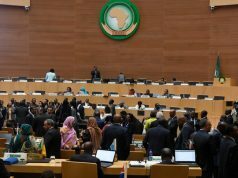 Prior to the summit for heads of state, the AU held the 36th Ordinary Session of the Permanent Representatives Committee between June 25-26 and the 33rd Ordinary Session of the Executive Council on June 28-29.